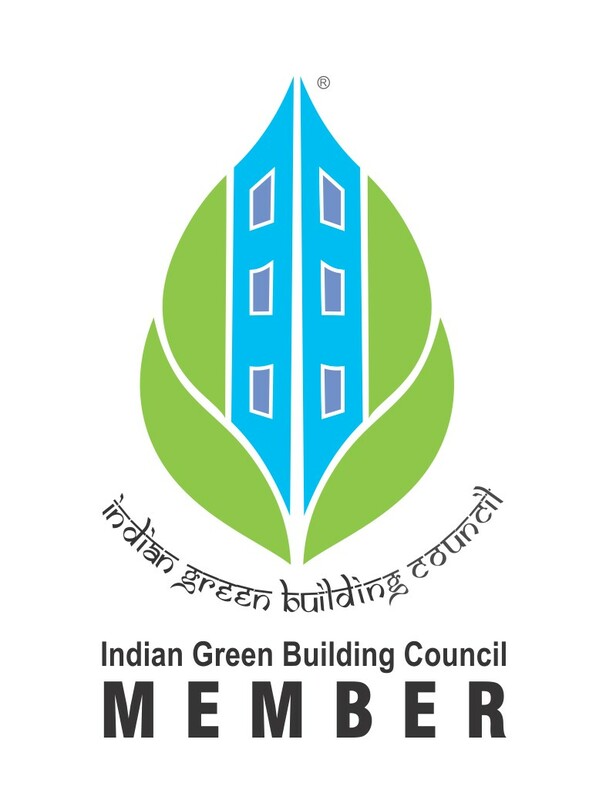 In it’s effort to promote energy efficient buildings, ITPI became the member of Indian Green Building Council (IGBC), a part of the Confederation of Indian Industry (CII) to play an active role in the advocacy of green buildings. IGBC was formed in the year 2001 with a vision “To enable a sustainable built environment for all and facilitate India to be one of the global leaders in the sustainable built environment by 2025”. The council offers a wide array of services which include developing new green building rating programmes, certification services and green building training programmes.